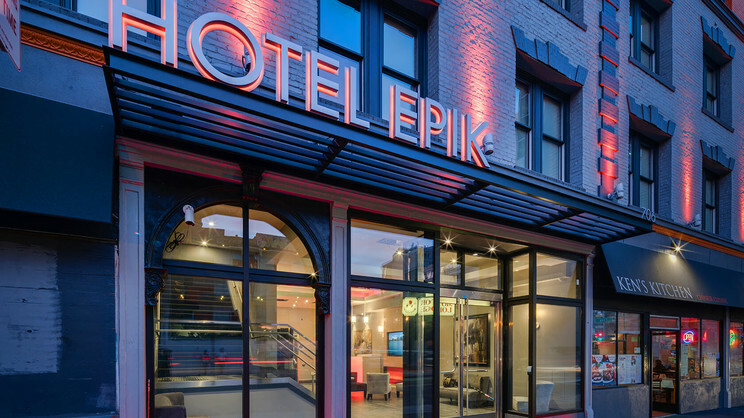 Immerse yourself in the laidback spirit of San Francisco with a stay at Hotel Epik. 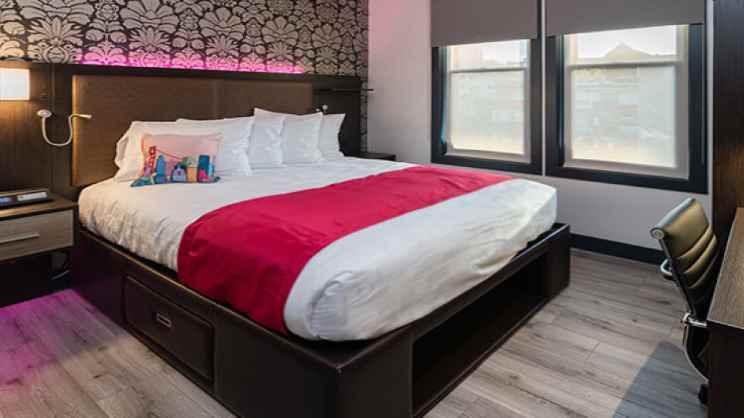 This boutique hotel is perfectly located close to a host of shopping, dining and nightlife venues, as well as within easy reach of some of the city’s most famous attractions. 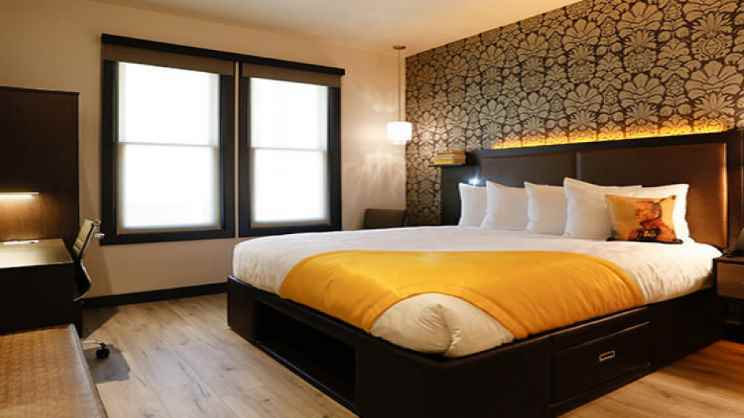 Spend your days seeing the sights, before returning to Hotel Epik to unwind in your stylish room or suite. Other key features include a vegetarian and vegan Thai restaurant and a bar. 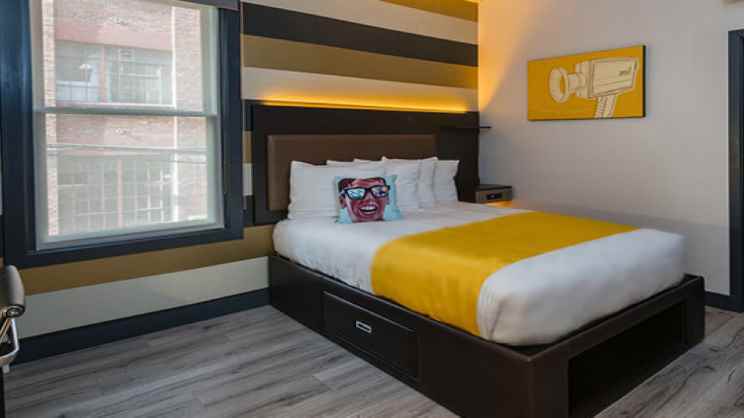 A host of shops, bars and restaurants can be found close to Hotel Epik. 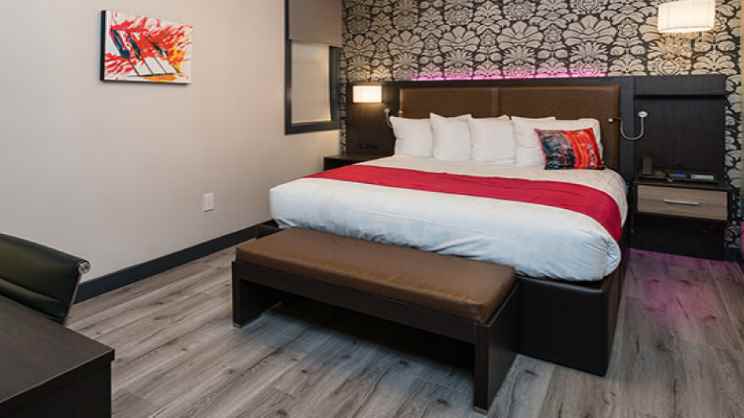 San Francisco International Airport is approximately 23km away from Hotel Epik.